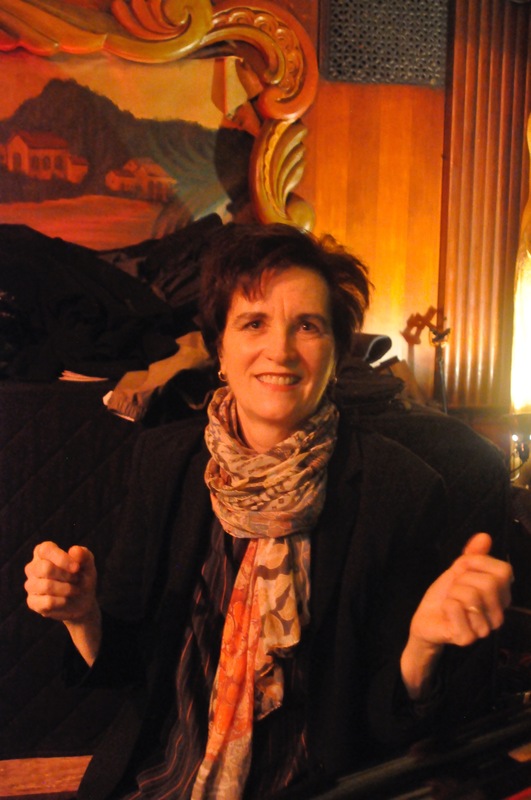 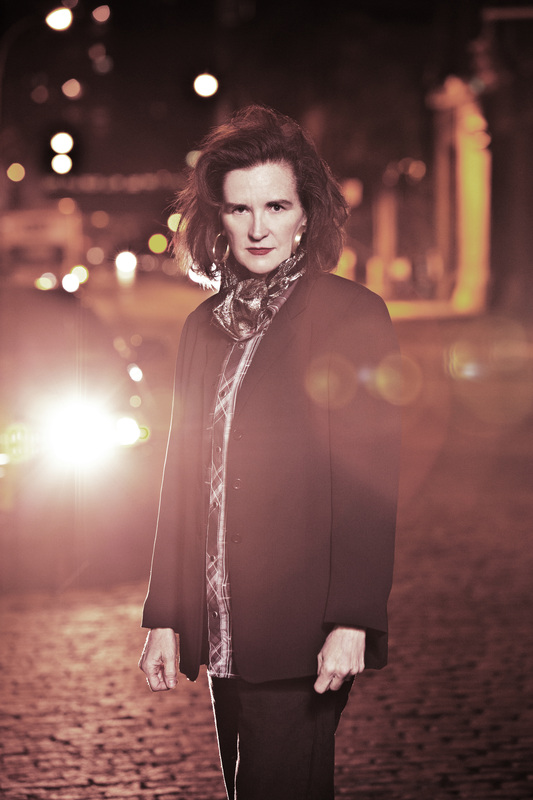 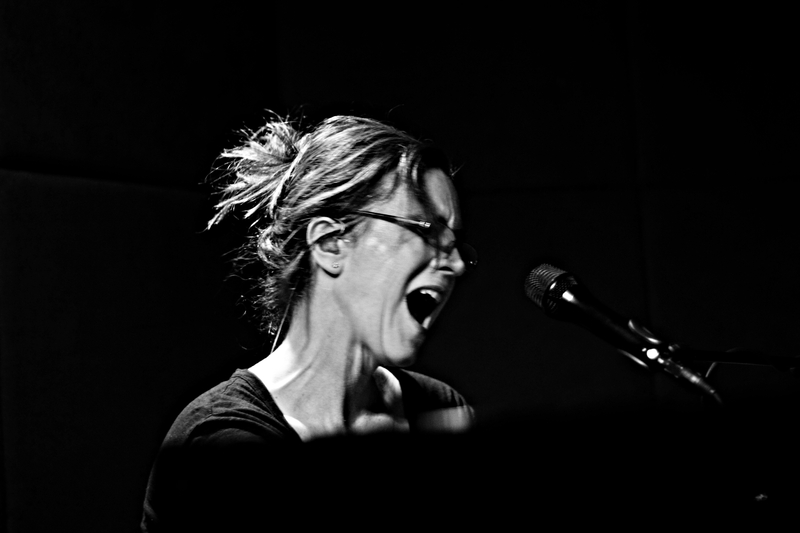 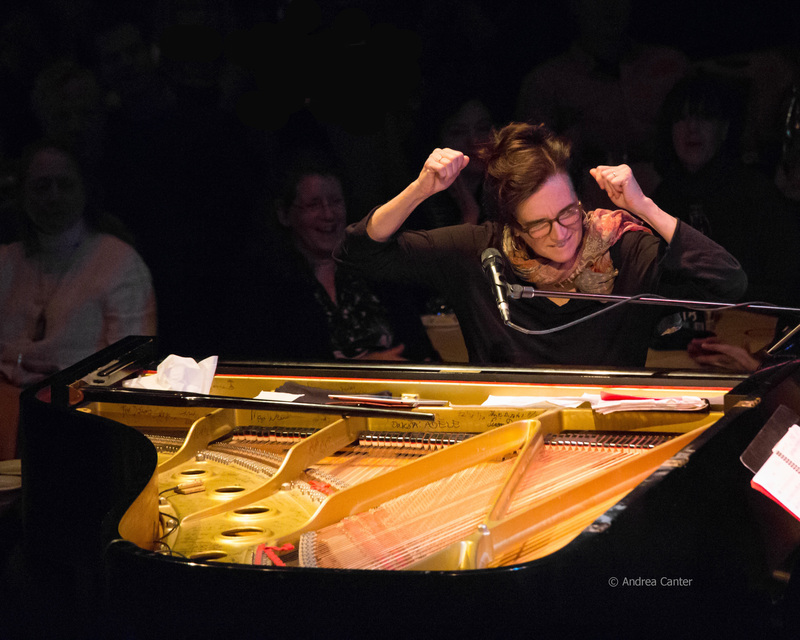 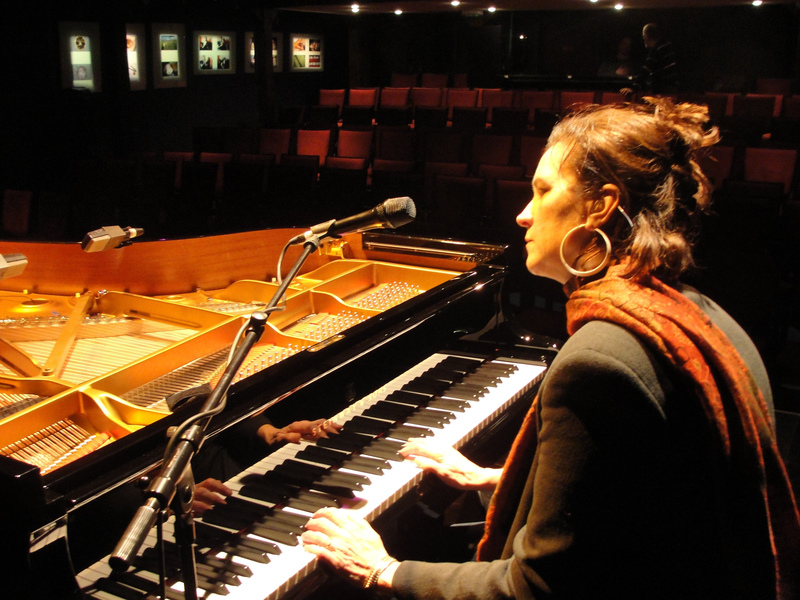 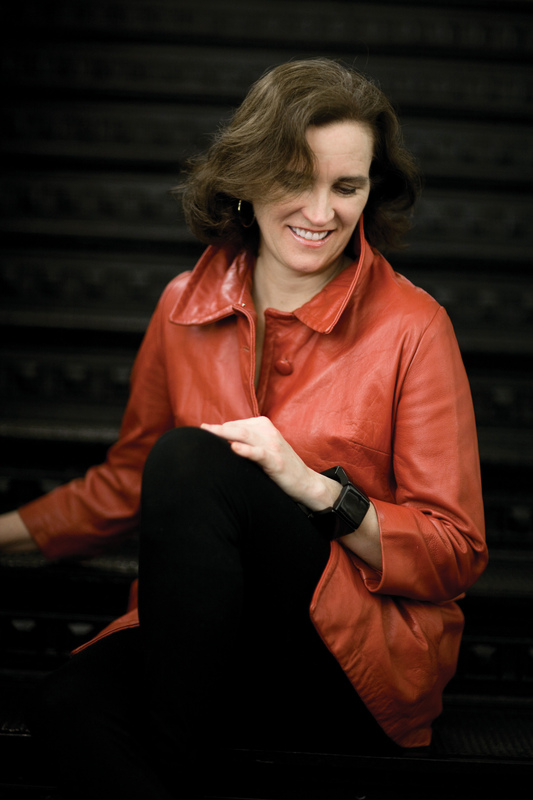 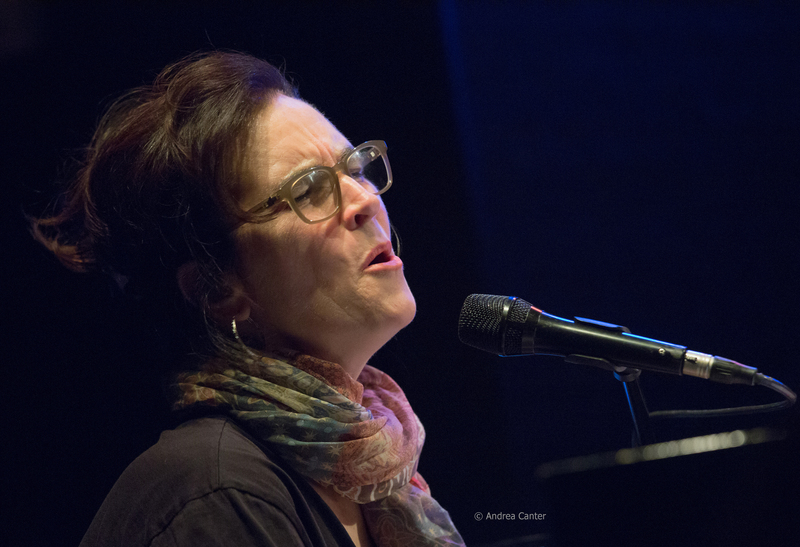 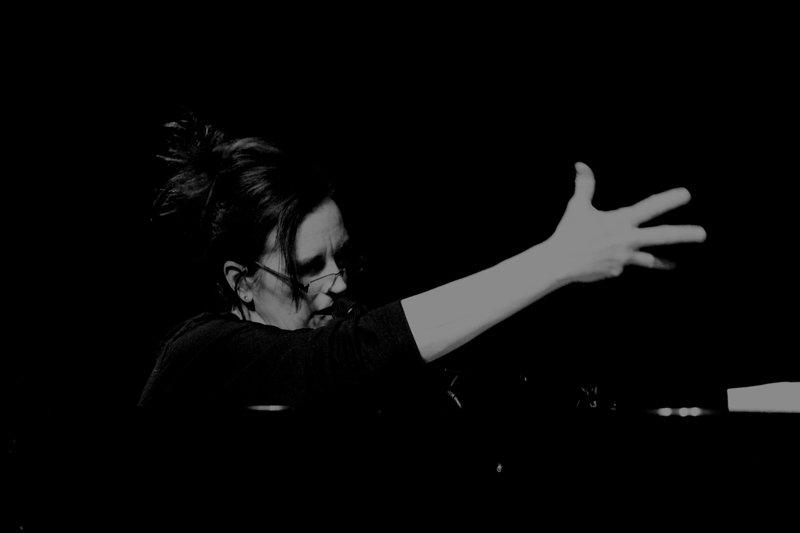 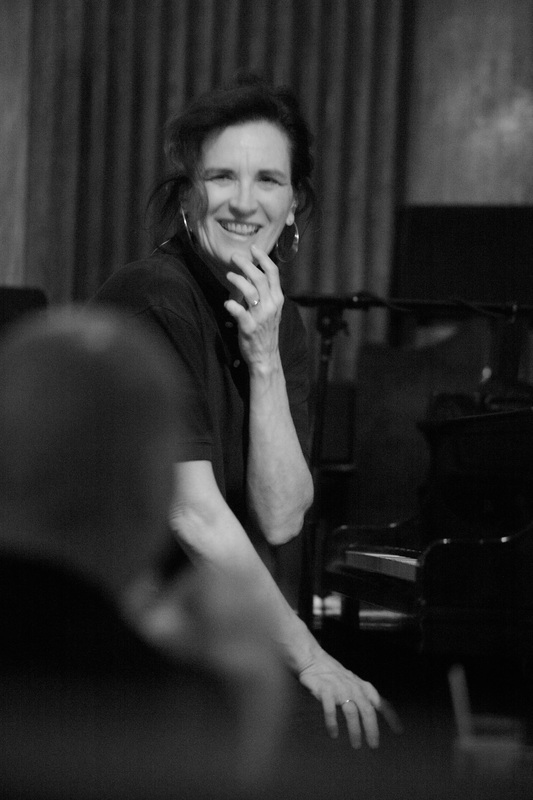 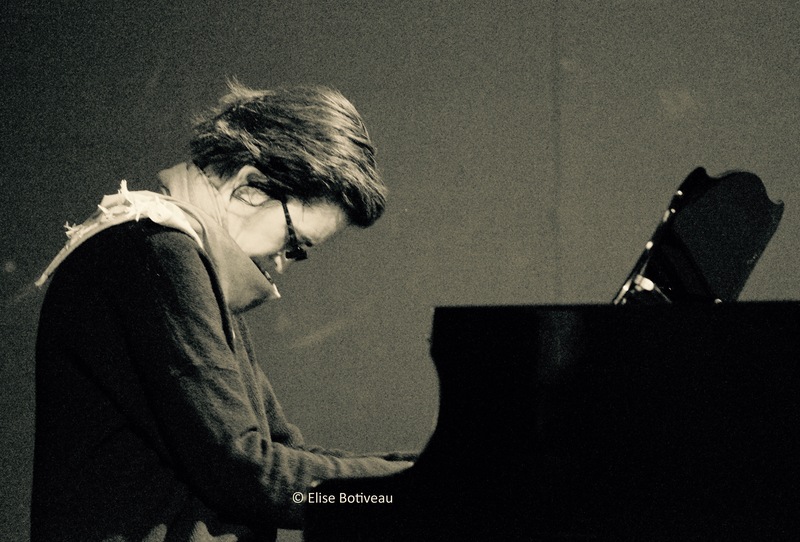 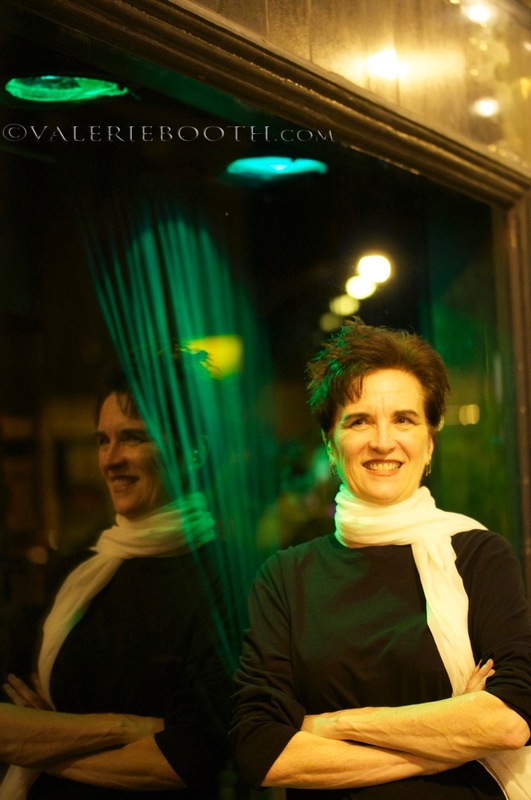 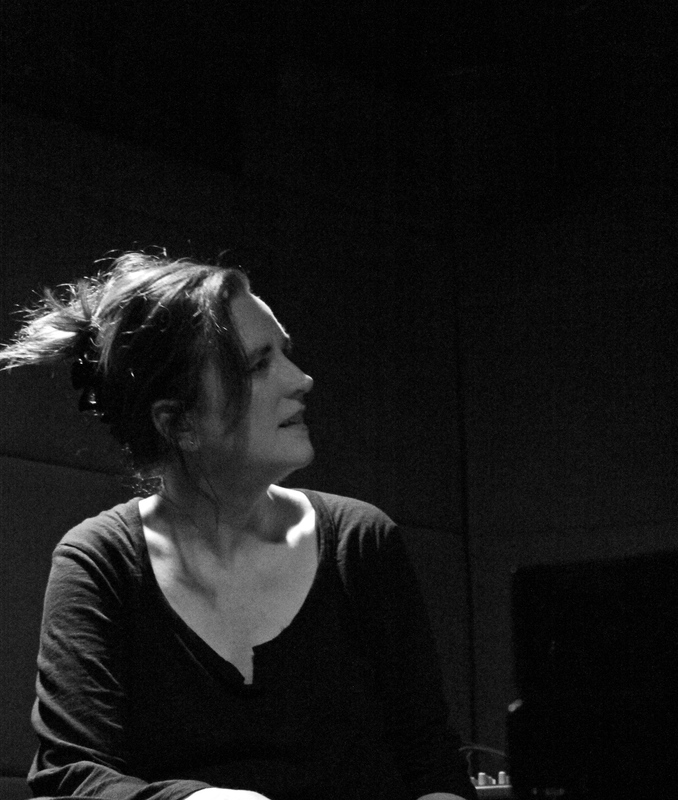 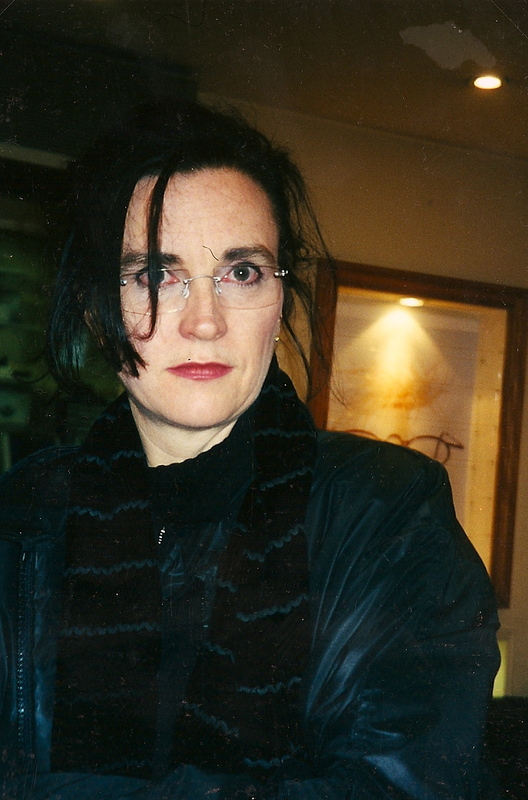 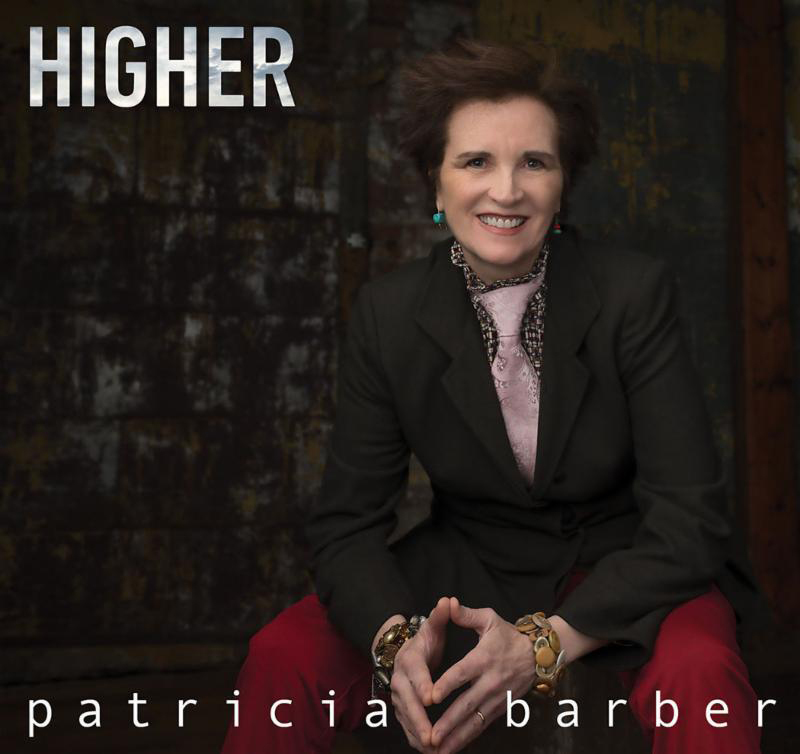 “When I listen to Patricia Barber sing, I think of her not so much as a jazz singer than as a poet reciting her work, with the depth and feeling that only the originator of that work can deliver. 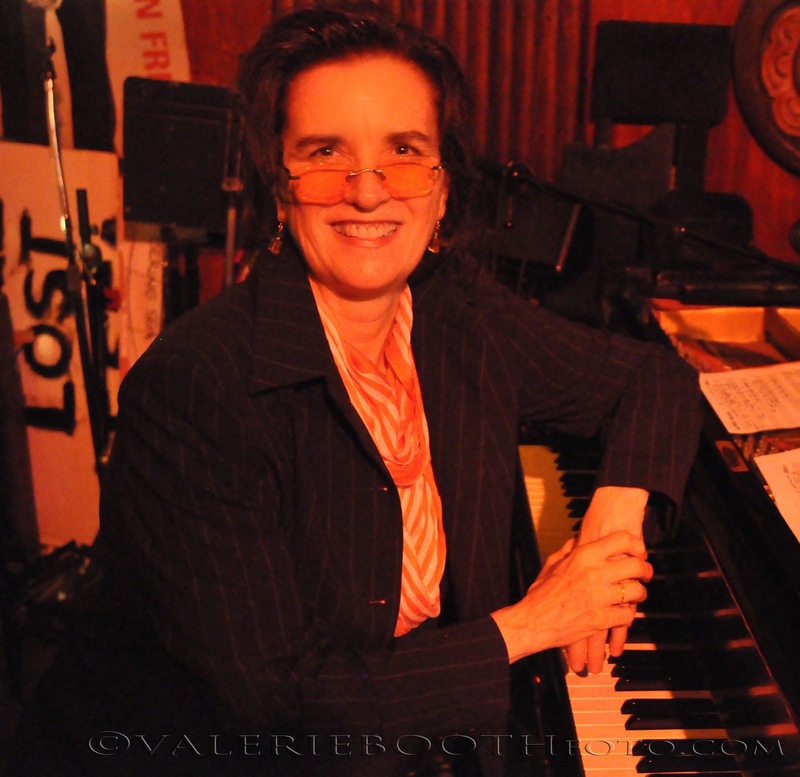 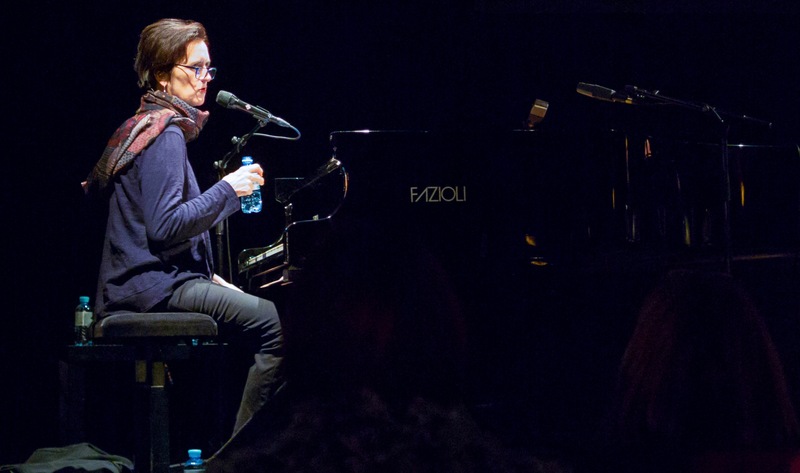 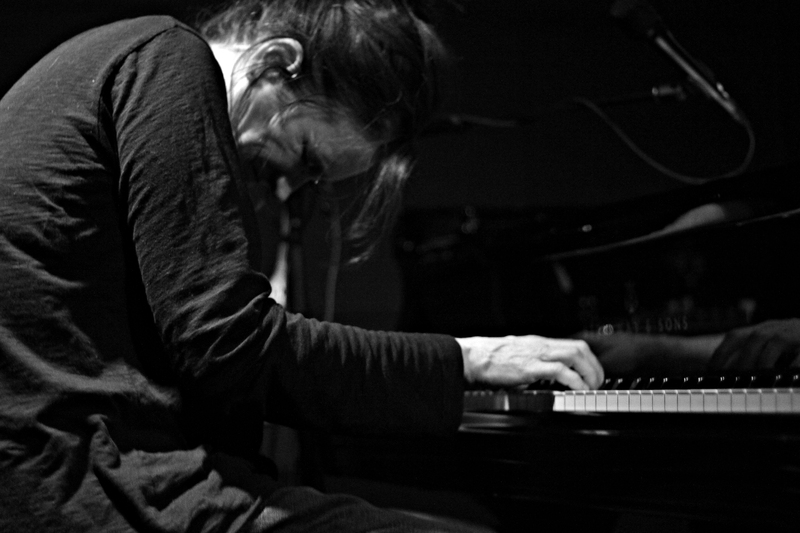 A poet who happens to be a technically polished pianist, a clever arranger and bandleader. 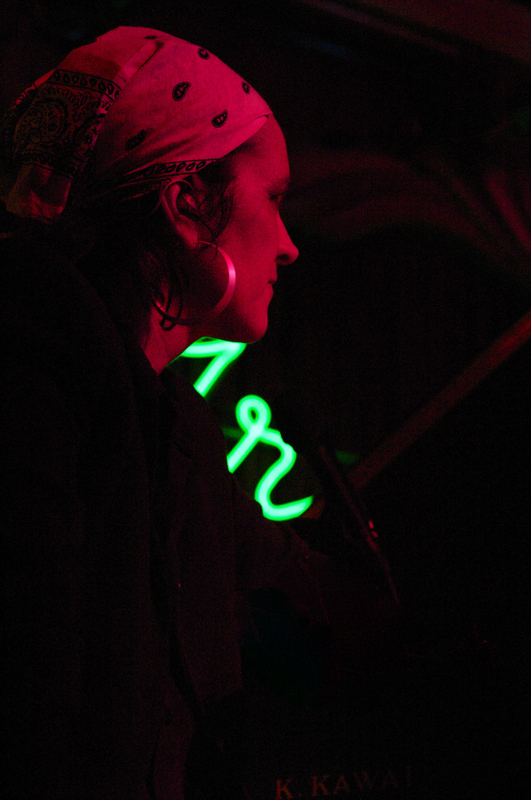 OK, so it’s perhaps more accurate to state that she’s a great poet who is also a legitimate musician. 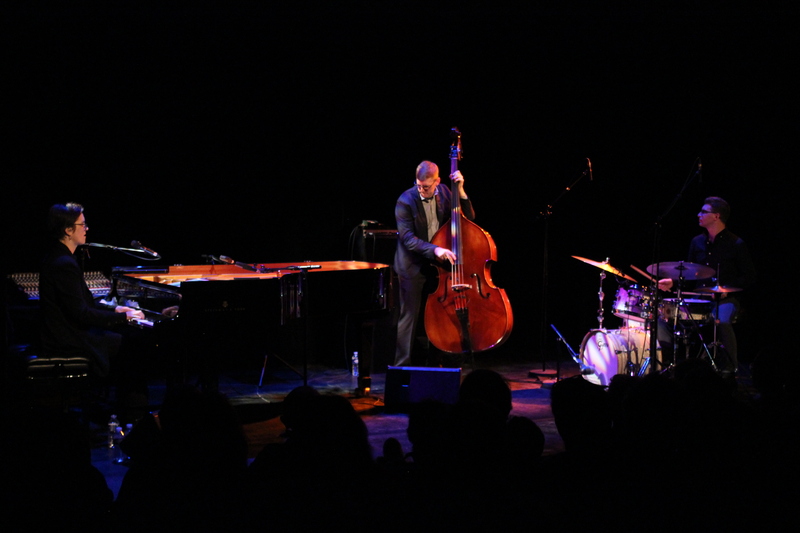 Kind of astonishing when you consider there are scant few these days who are so good at both anywhere near the field of jazz.” - Something Else!